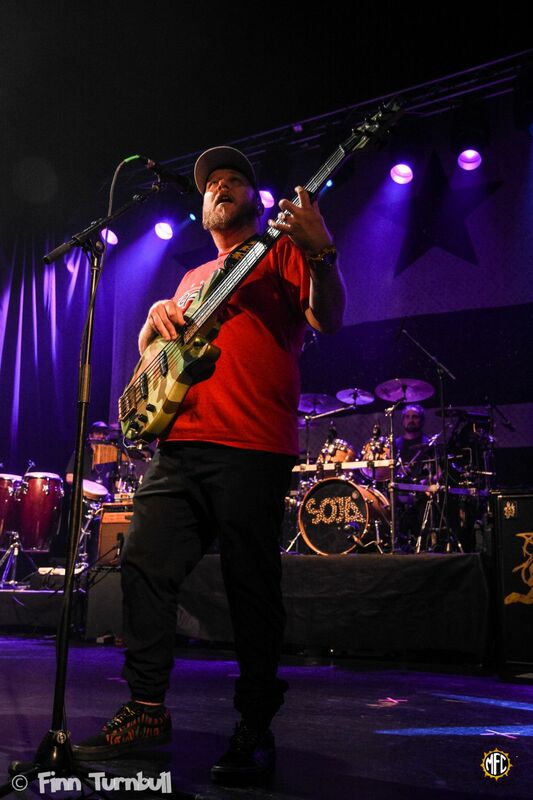 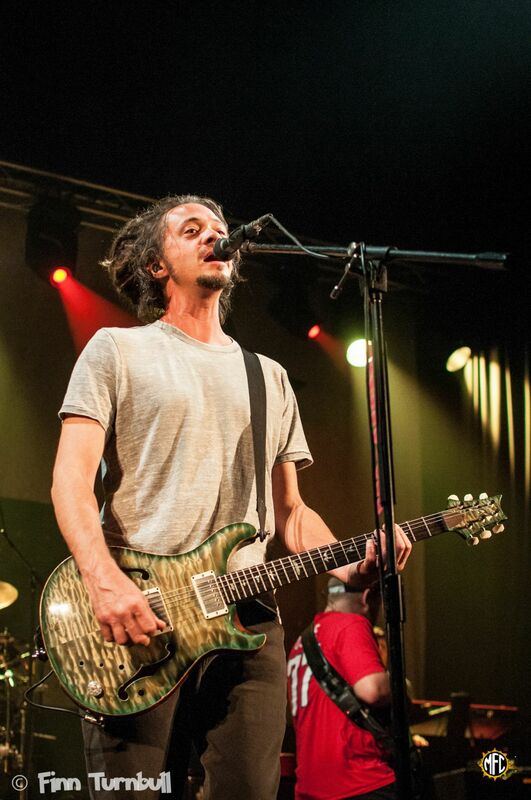 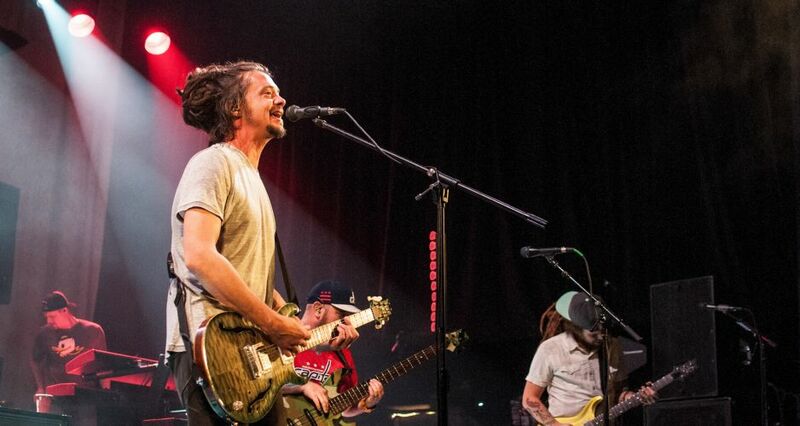 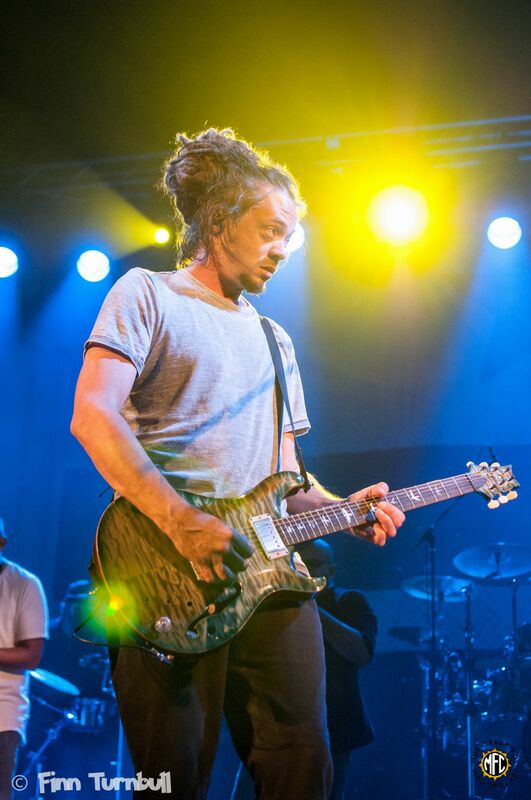 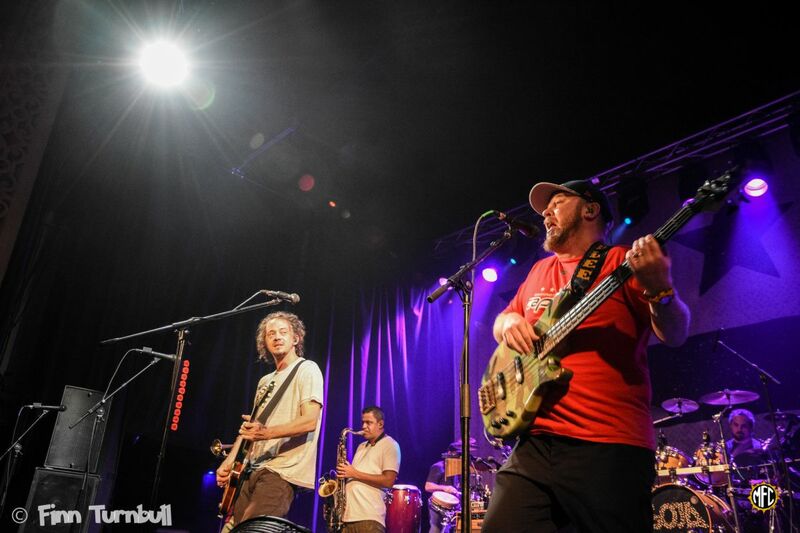 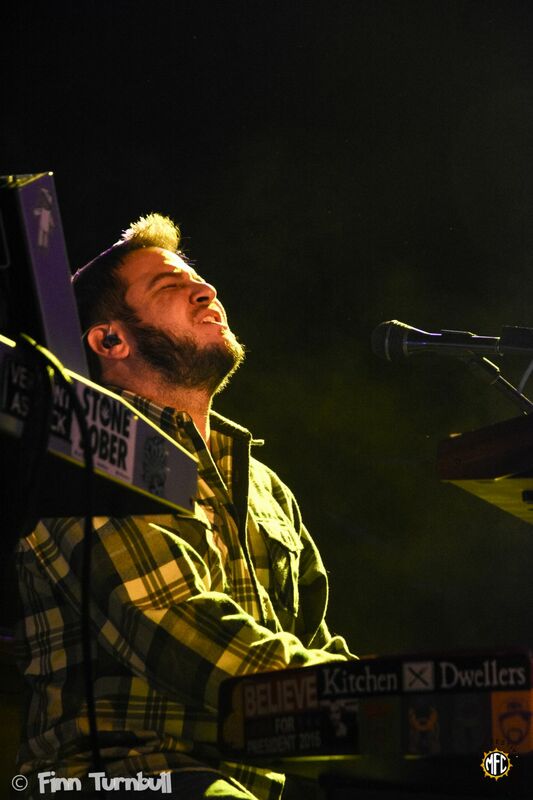 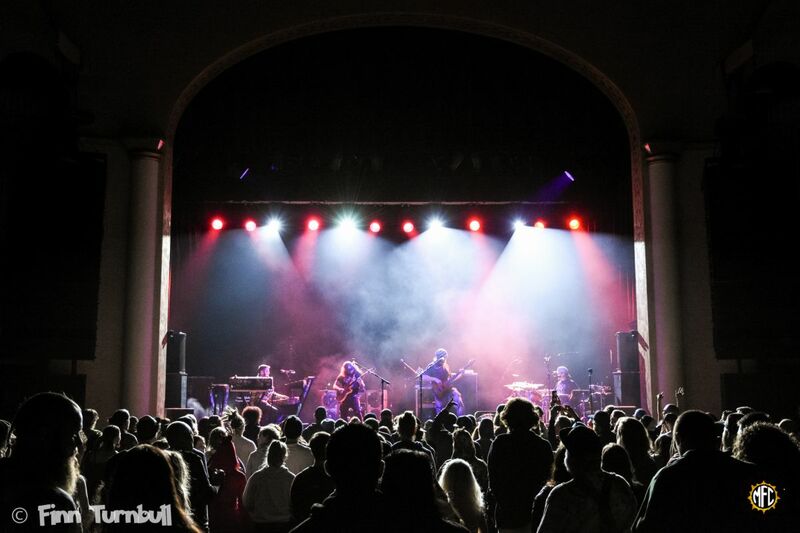 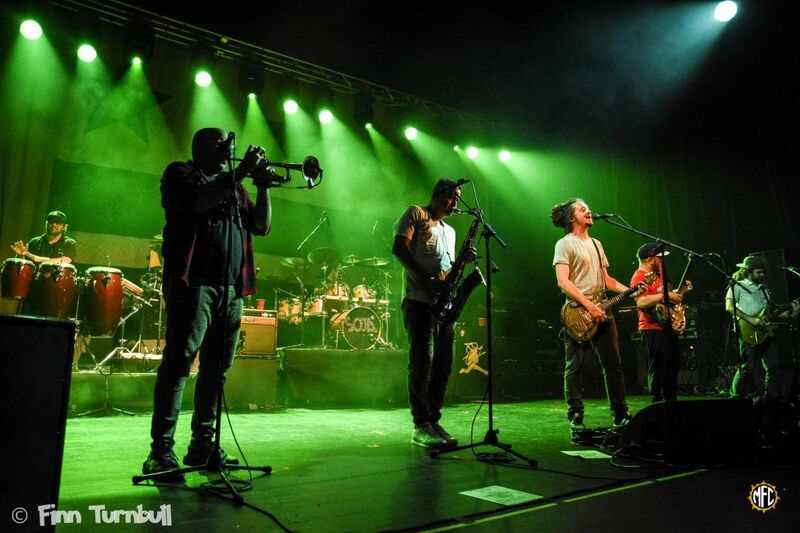 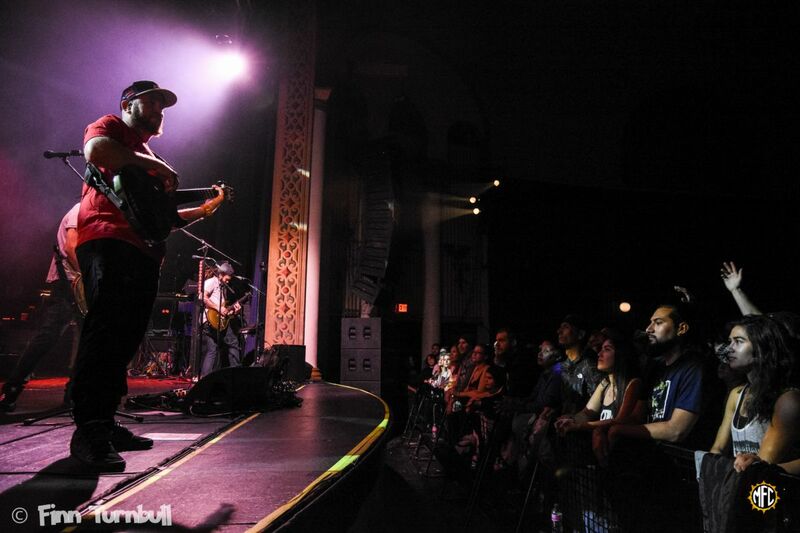 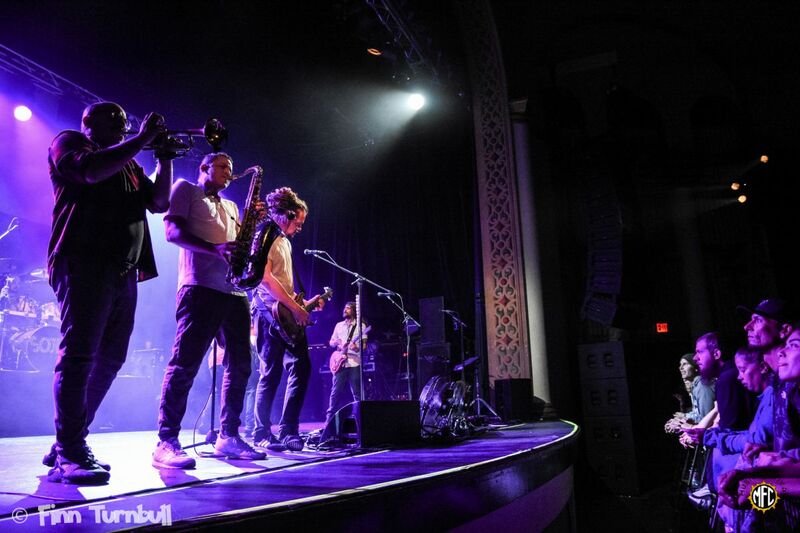 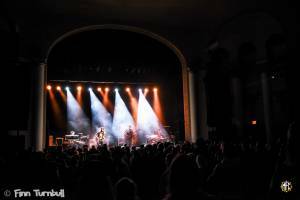 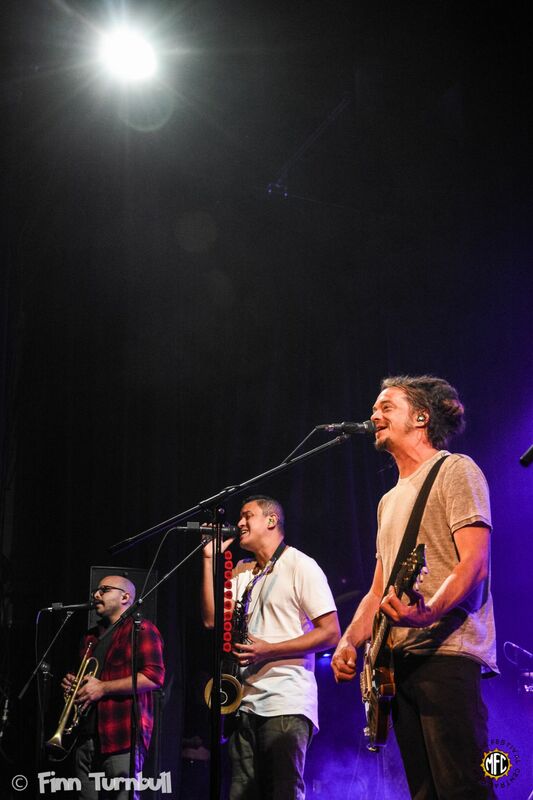 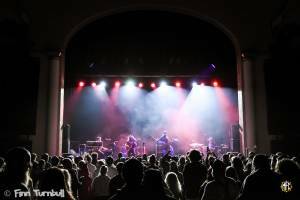 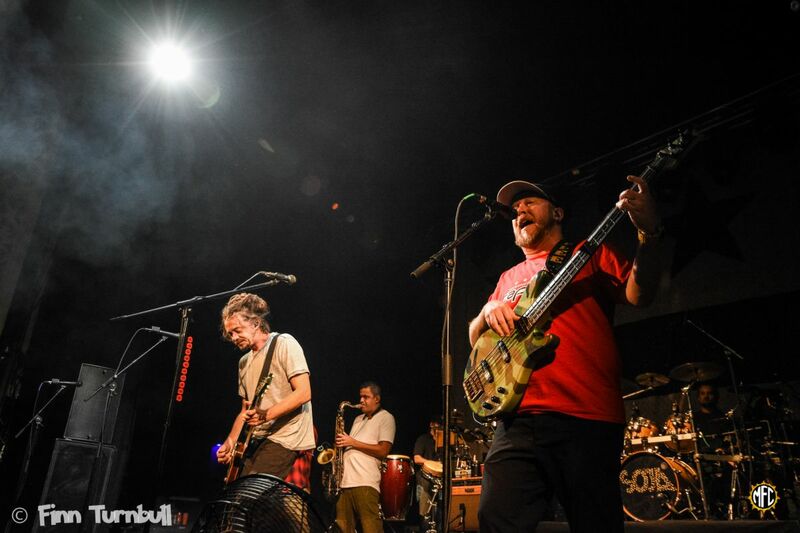 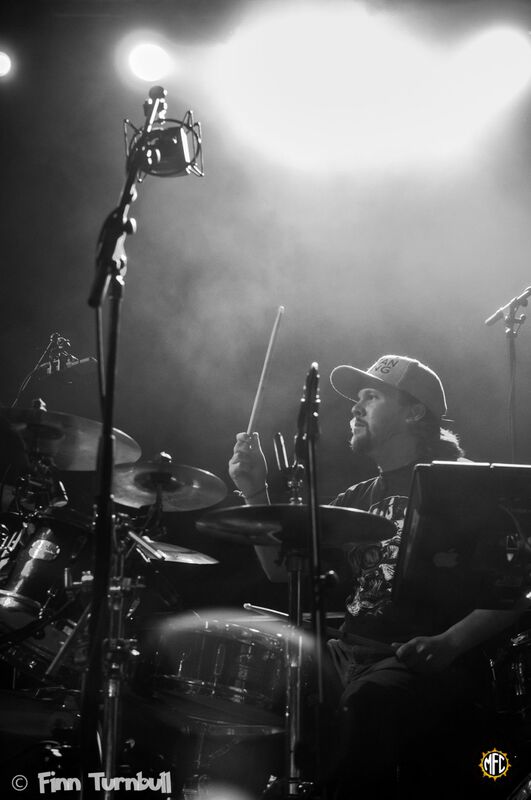 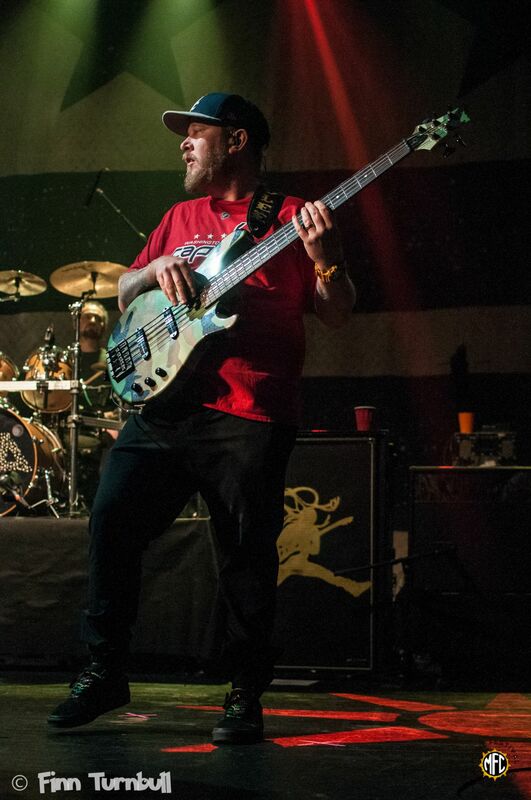 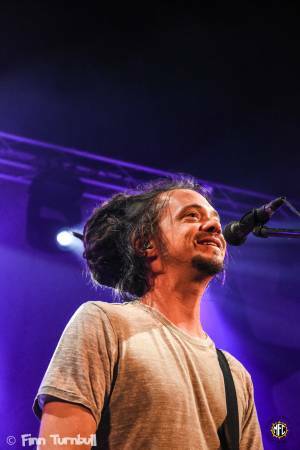 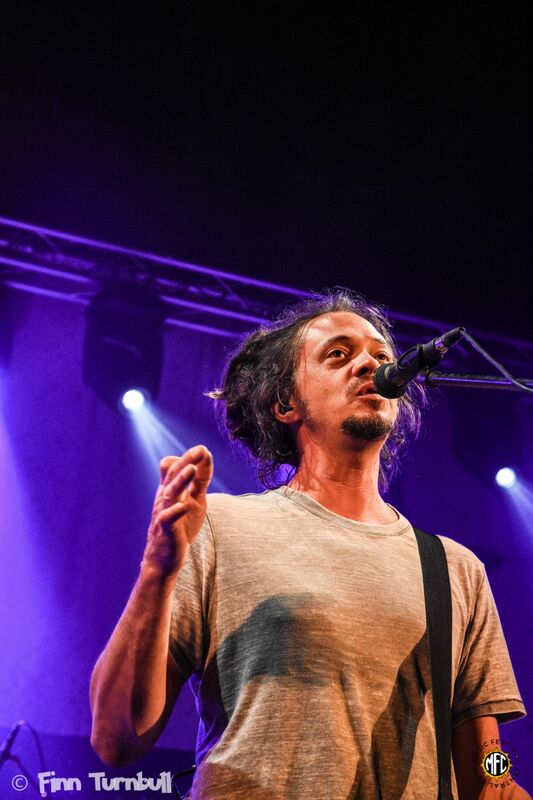 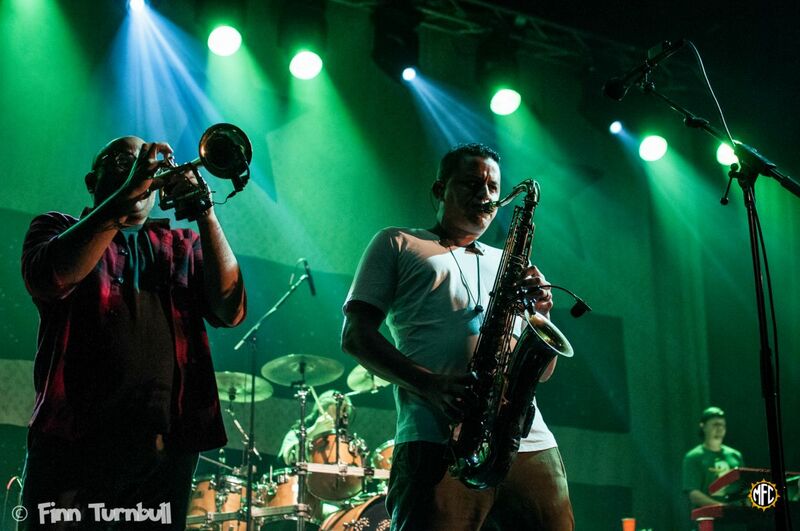 SOJA, formerly known as Soldiers of Jah Army, brought four bands on tour with them for the 2018 Poetry in Motion album release run. 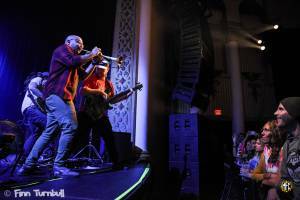 Collie Buddz, Twiddle, Iya Terra, and Xiuhtezcatl all joined the reggae veterans for select portions of the tour. 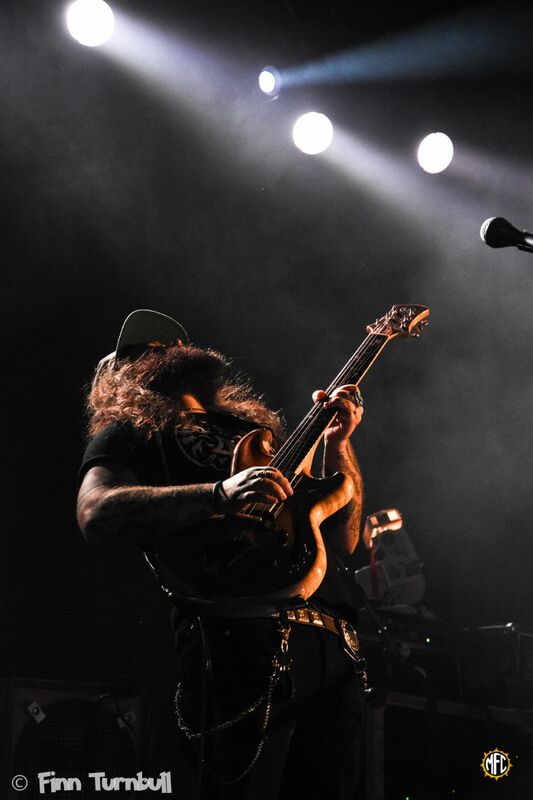 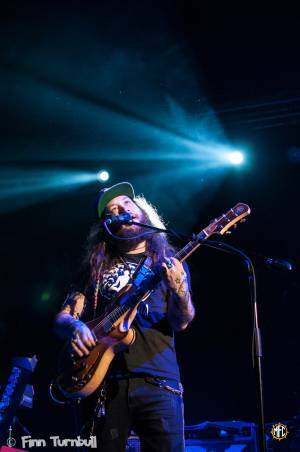 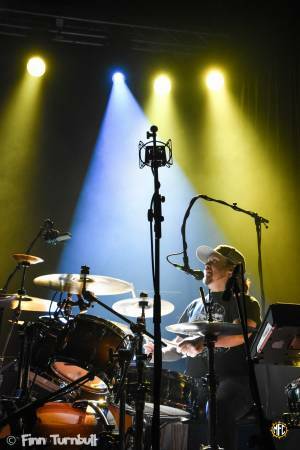 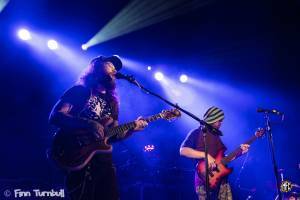 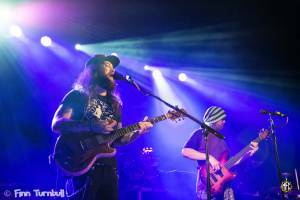 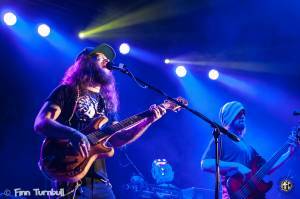 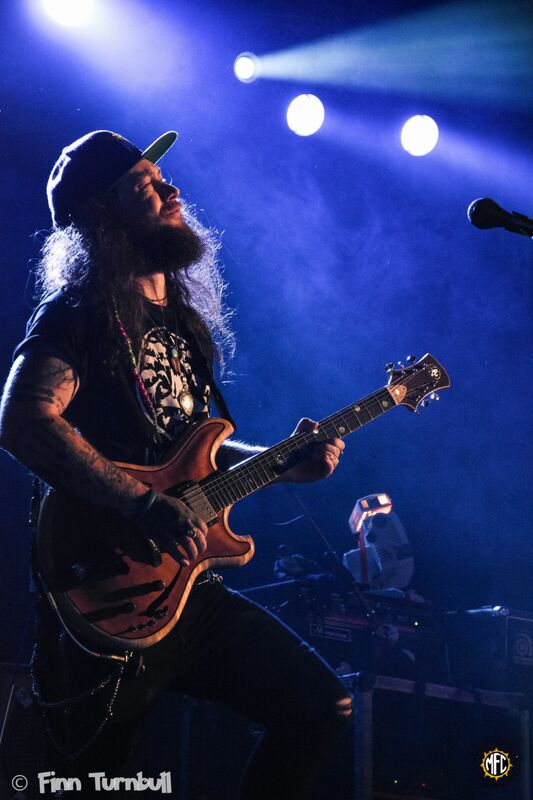 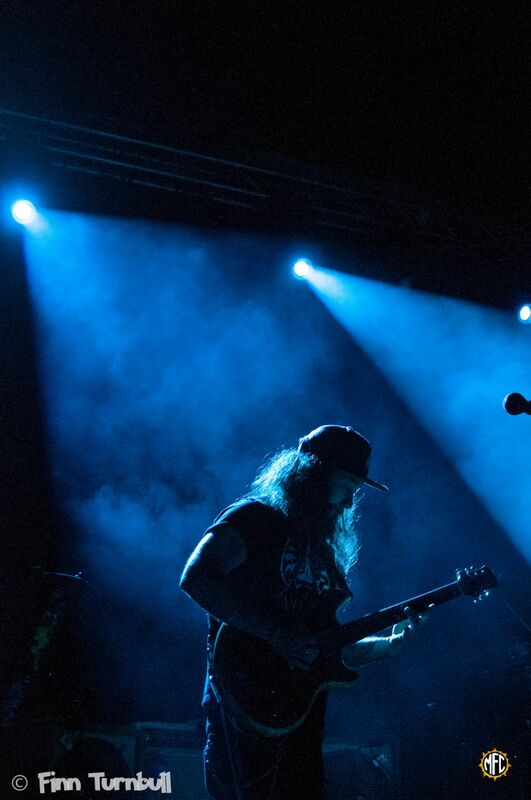 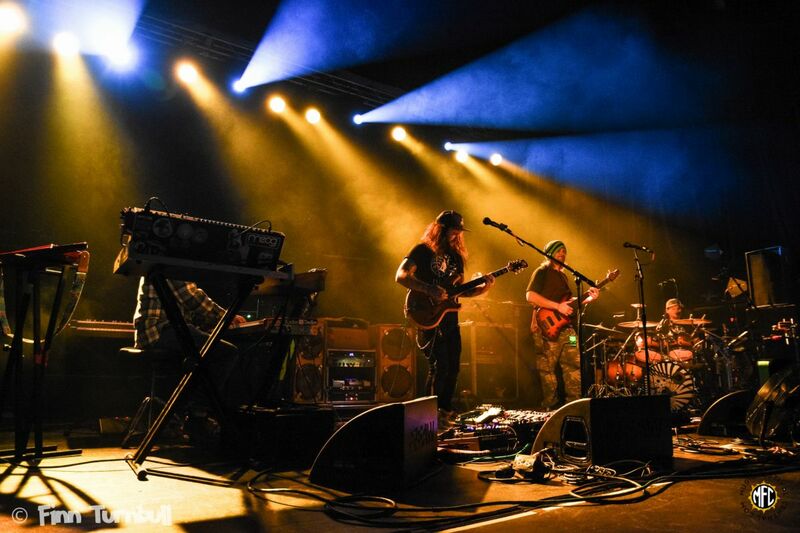 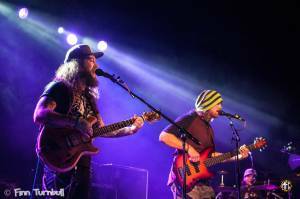 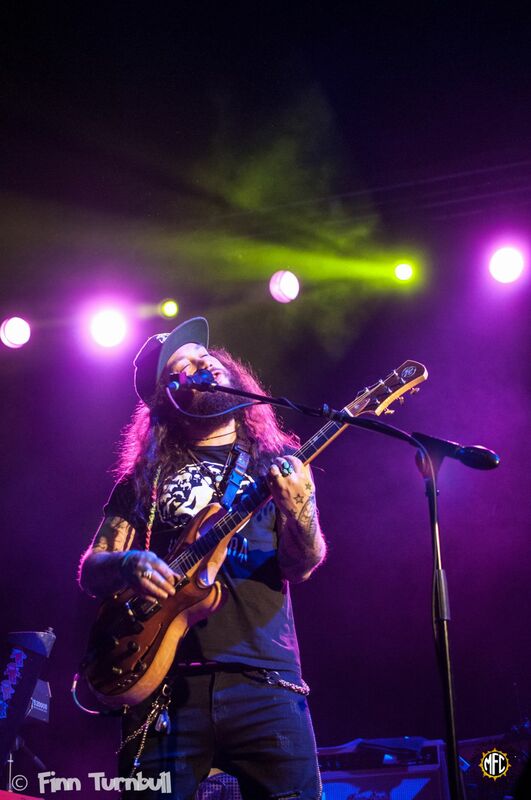 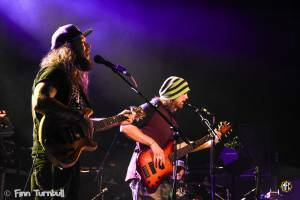 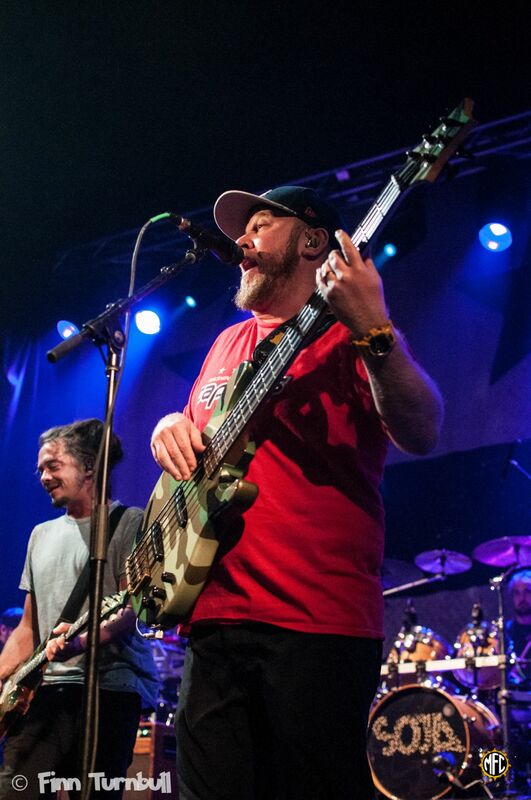 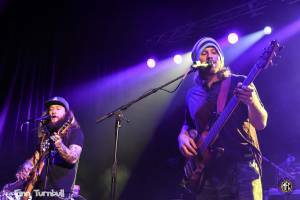 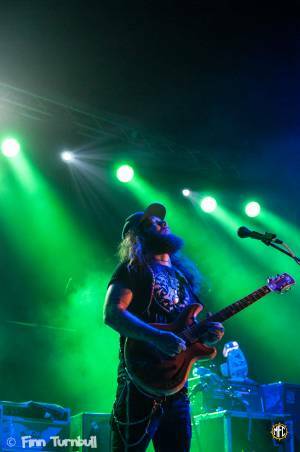 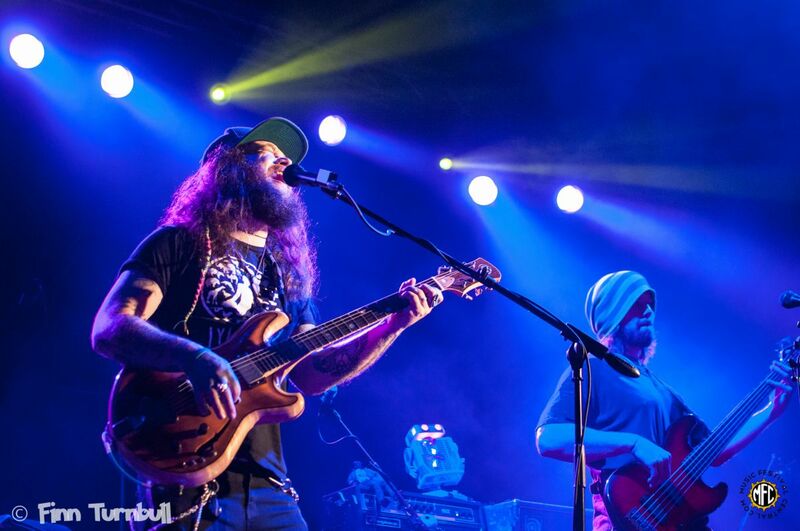 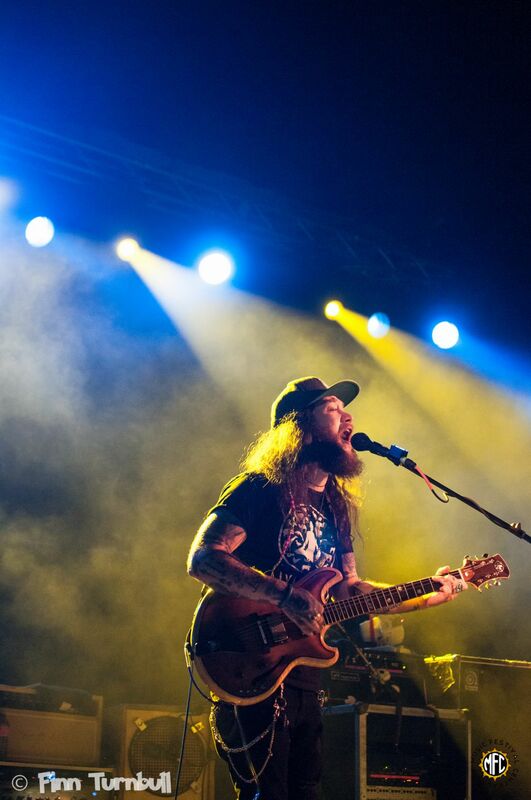 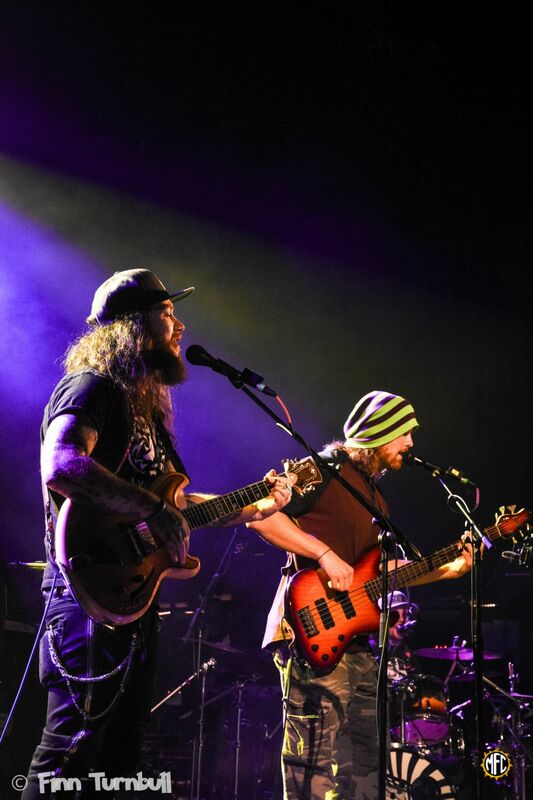 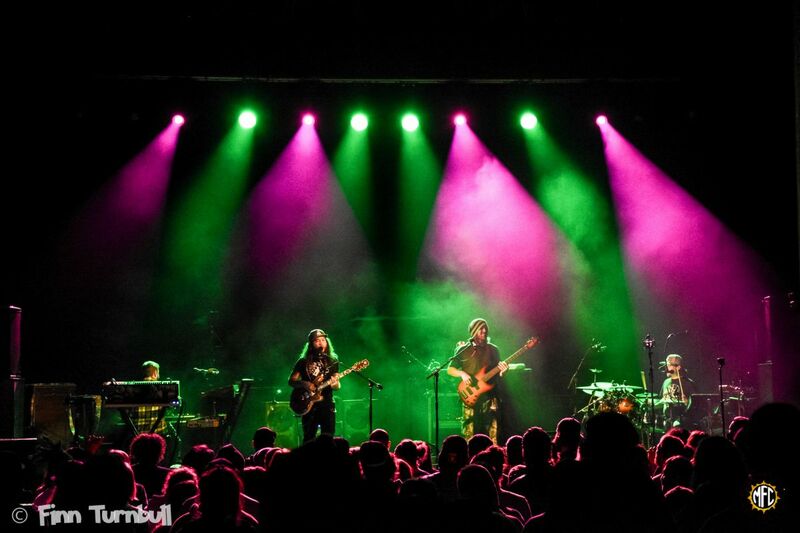 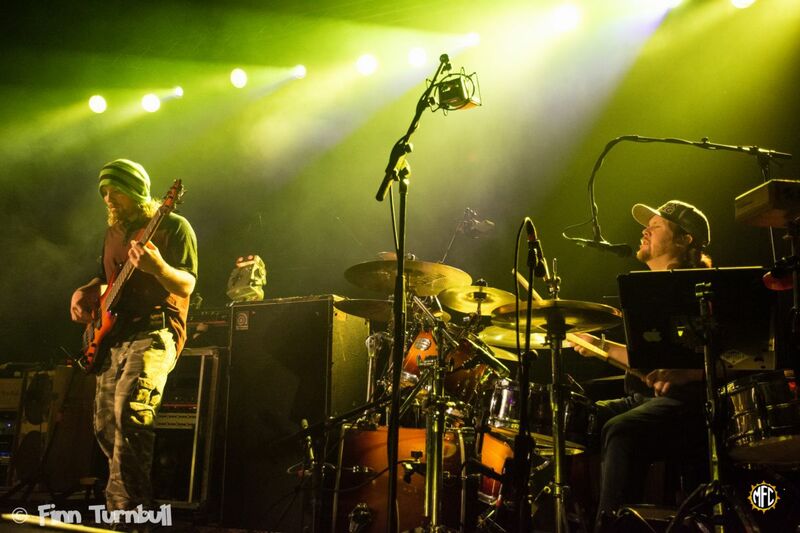 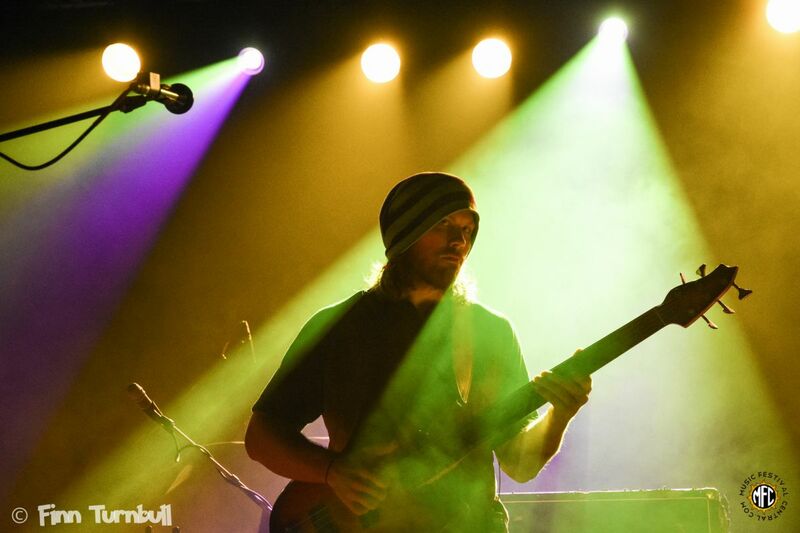 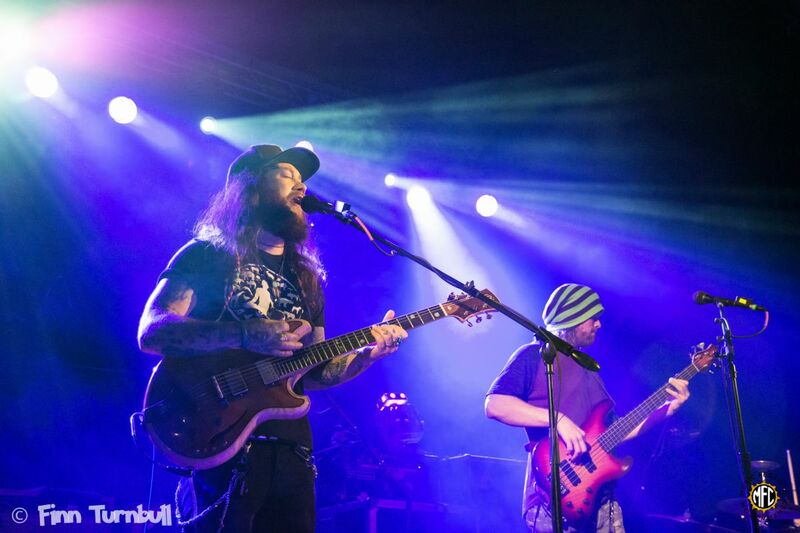 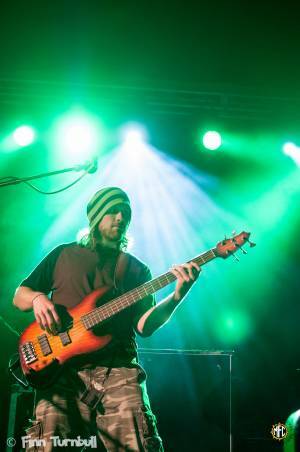 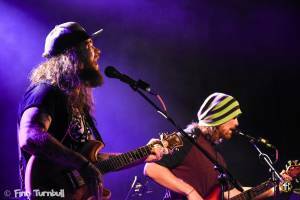 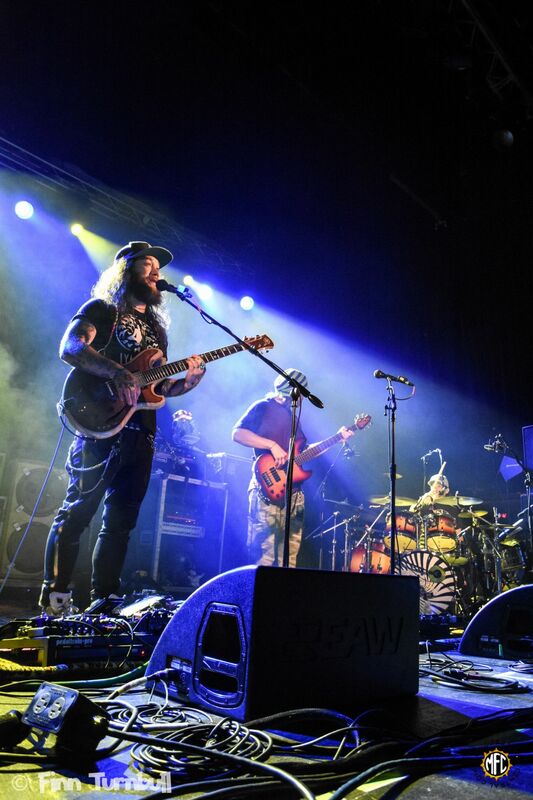 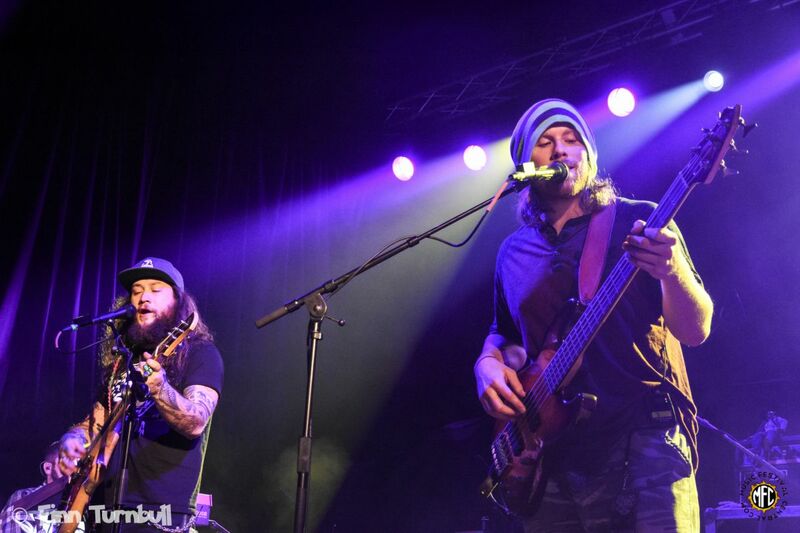 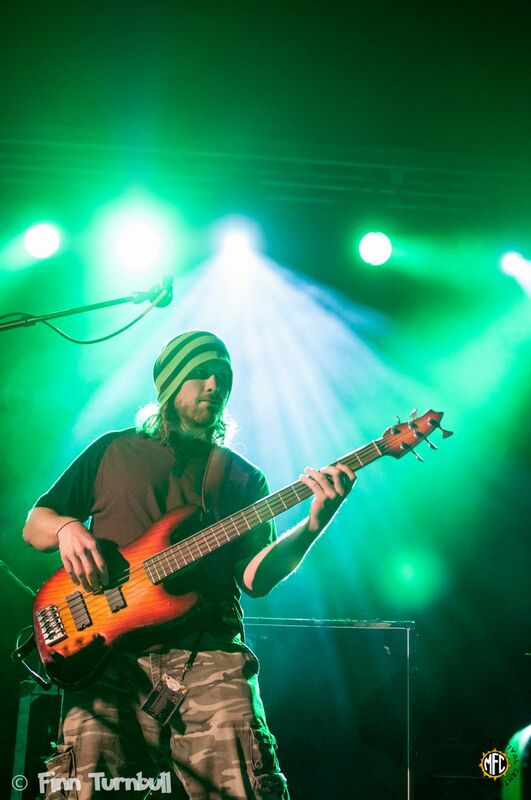 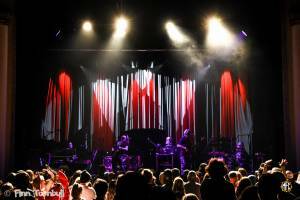 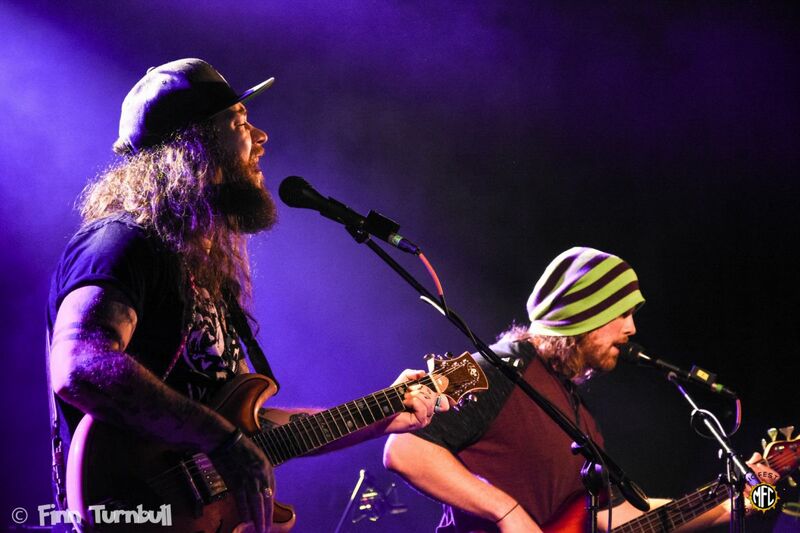 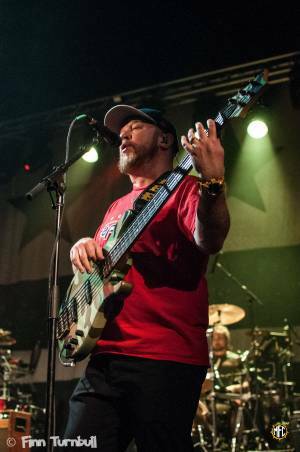 In Eugene Oregon, Iya Terra and Twiddle warmed up the stage, the latter drawing a fair amount of jamband fans to the McDonald Theatre on Saturday, November 3rd. 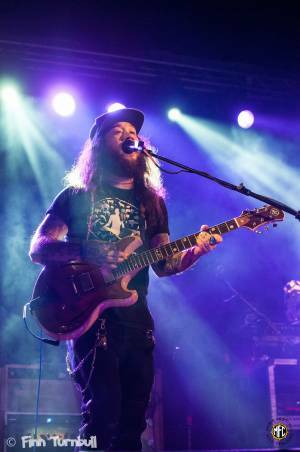 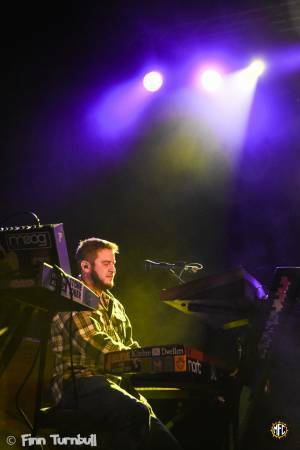 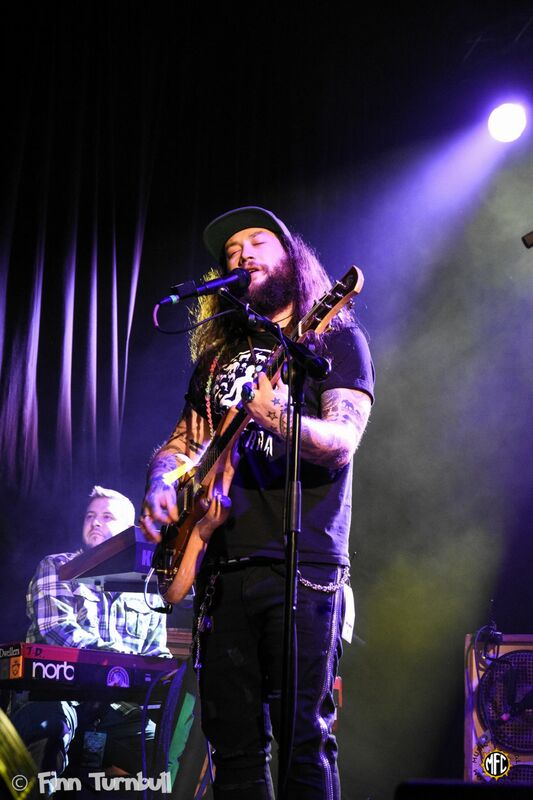 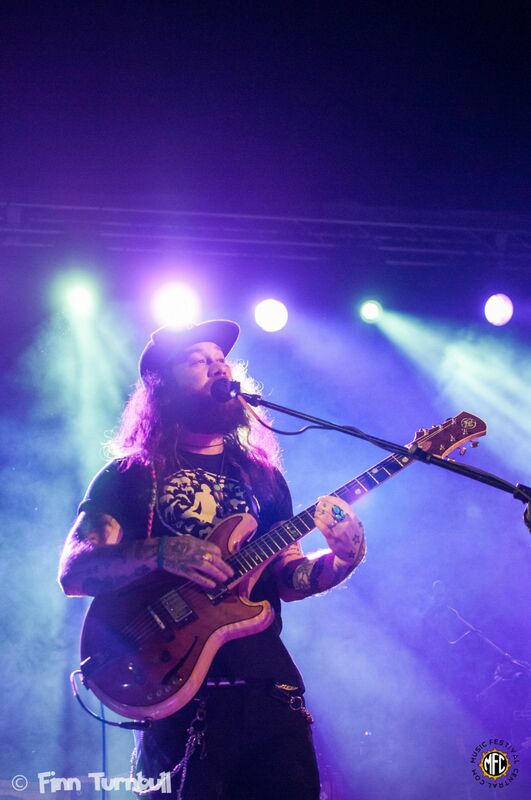 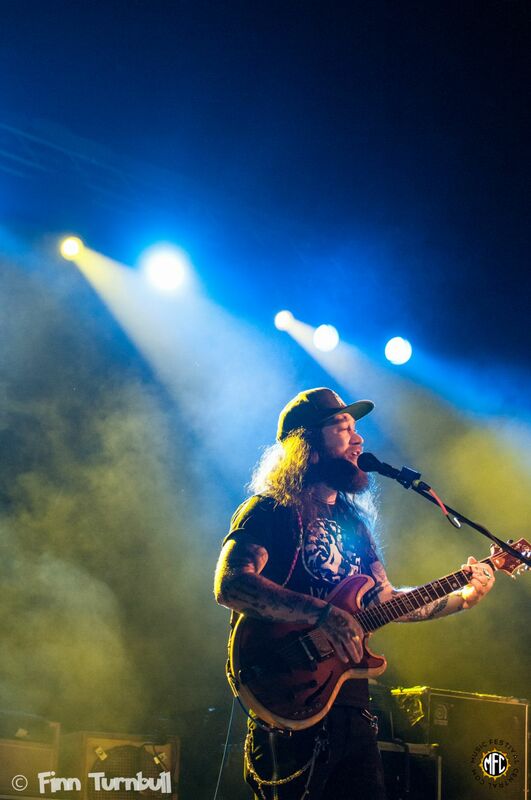 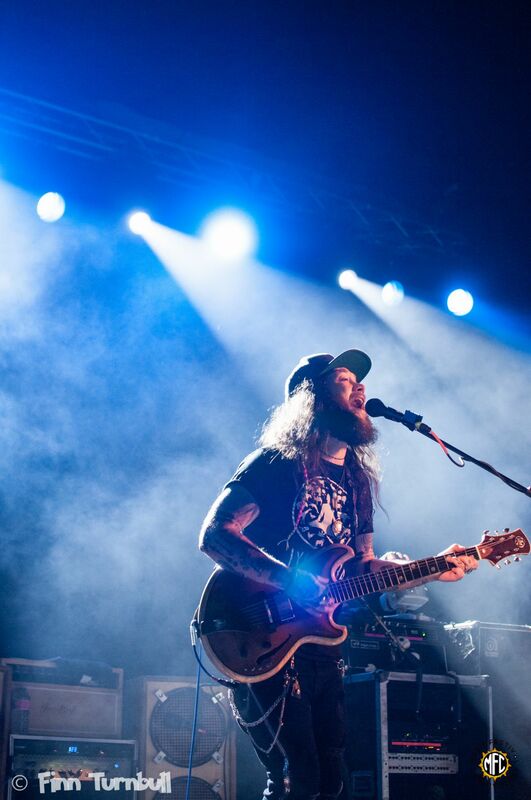 After Iya Terra, four-piece jamsters, Twiddle, played their blend of improv-driven pop/rock/reggae, built it to epic peaks and cleansed the patrons' palettes before the main course. 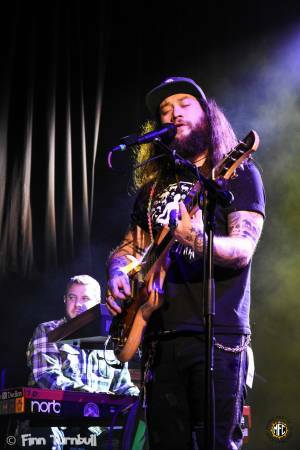 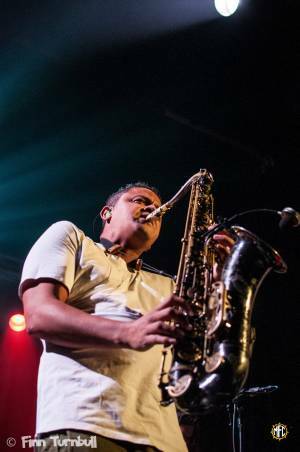 Originals such as "Syncopated Healing," "Jamflowman," and a new tune called "Machine" were transformed into unique Eu-jams. They finished off with "When It Rains, It Pours." 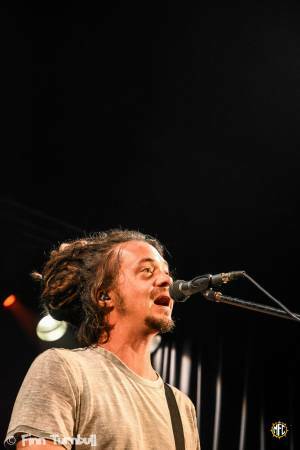 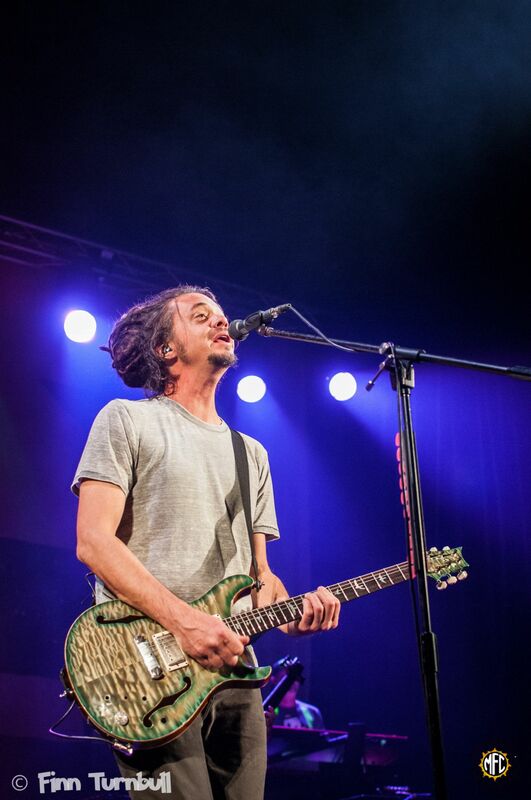 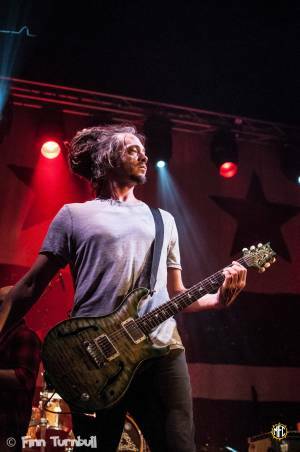 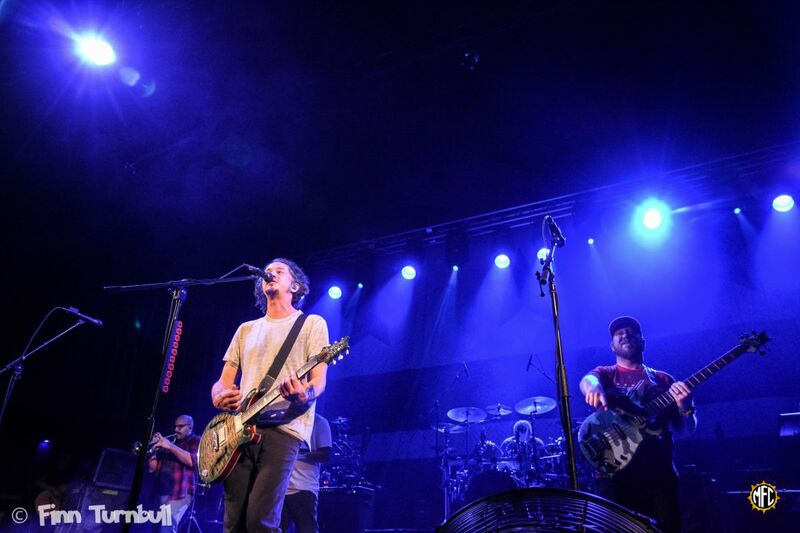 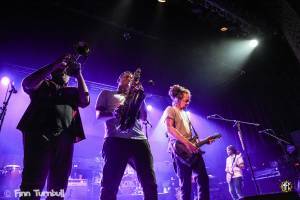 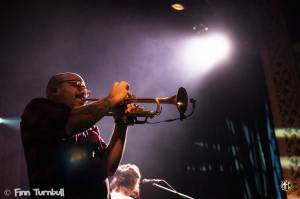 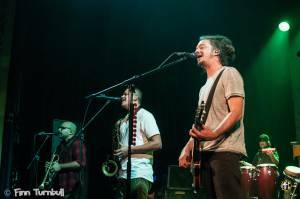 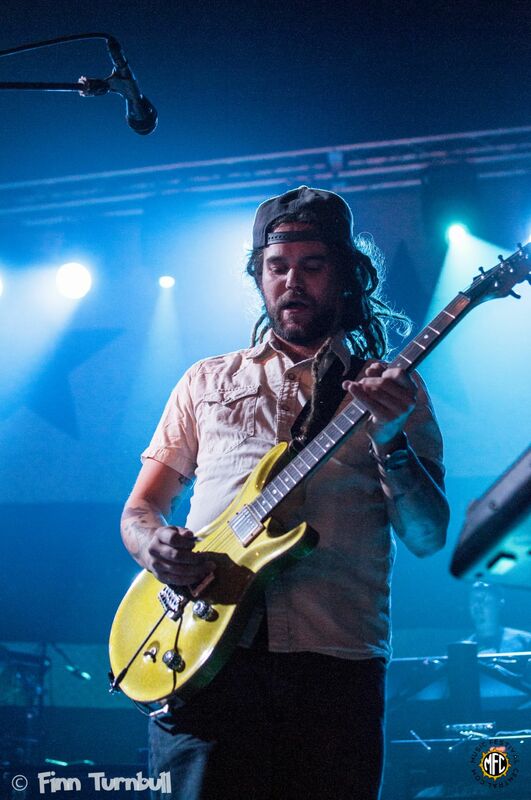 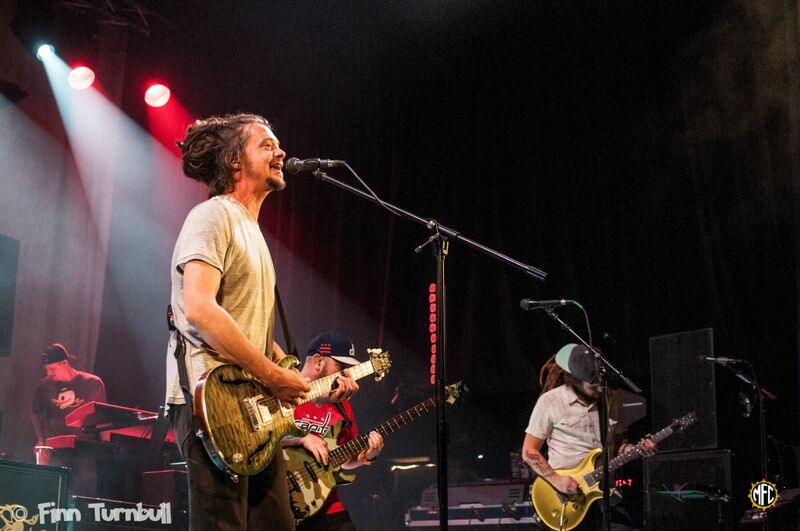 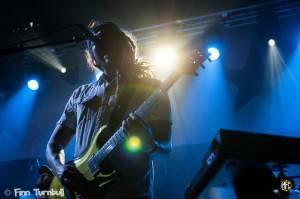 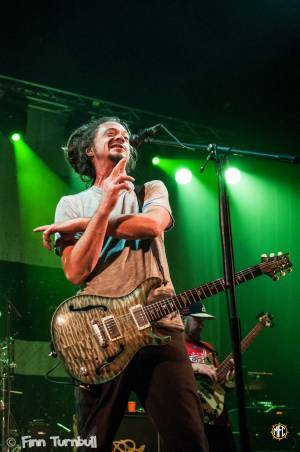 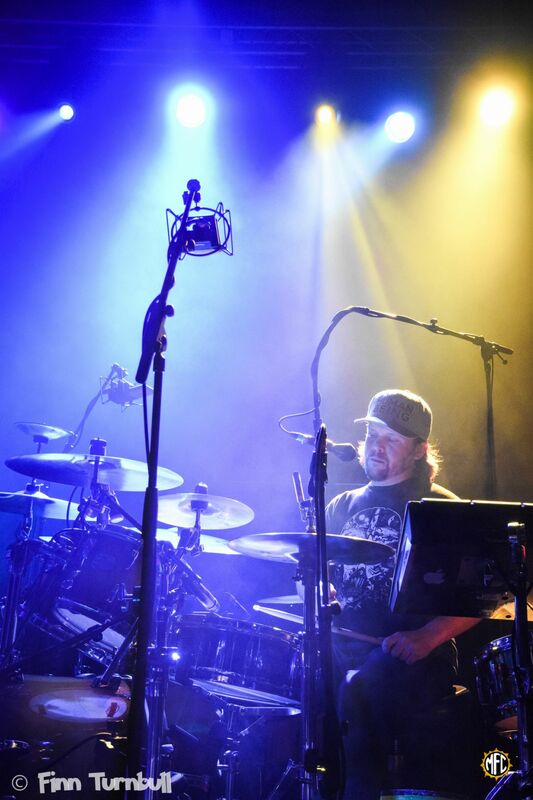 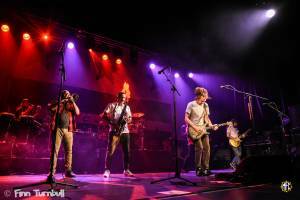 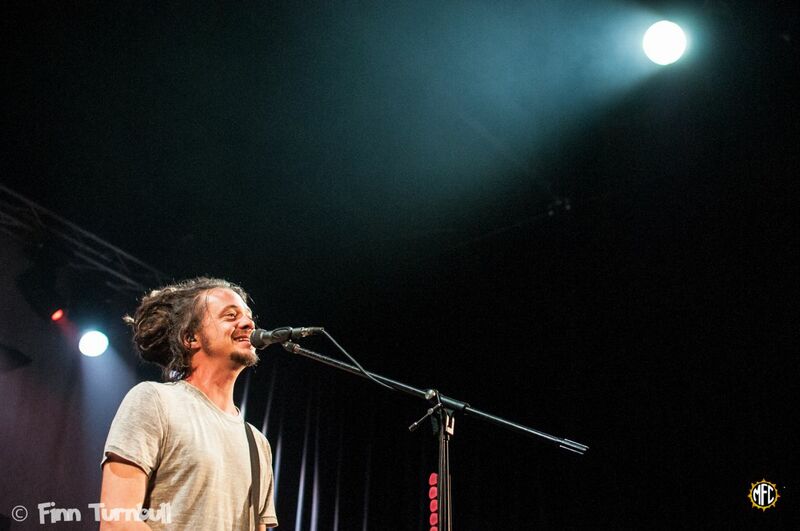 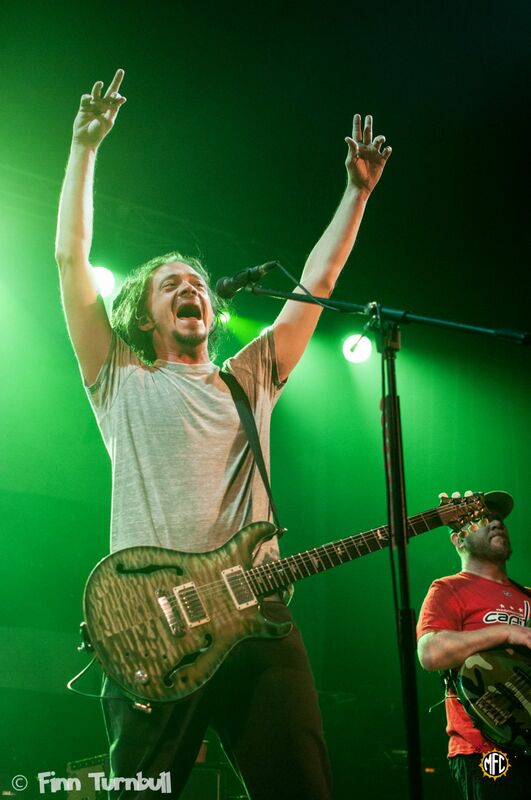 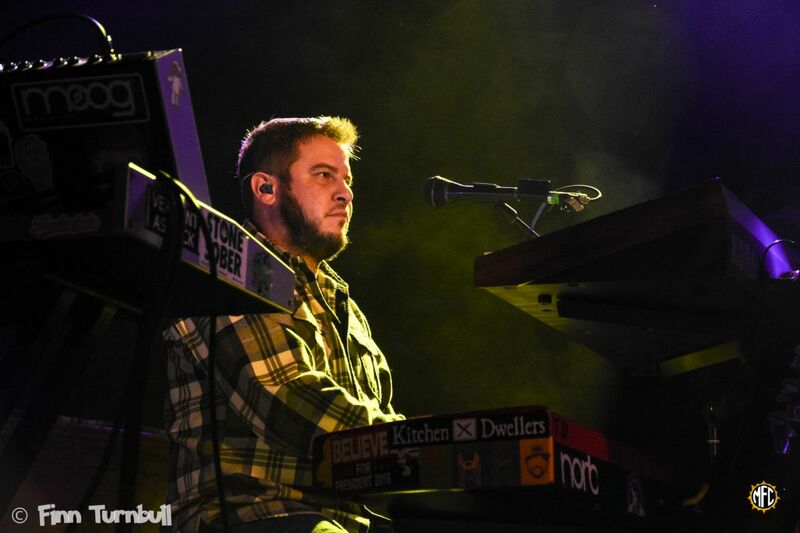 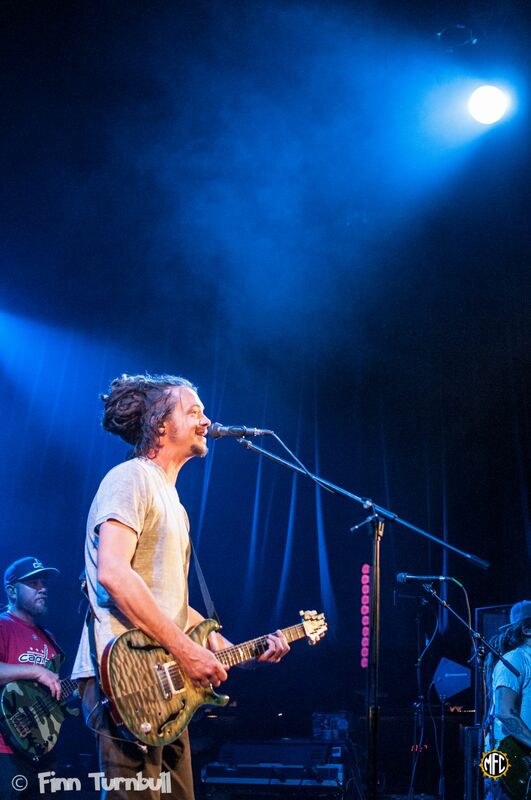 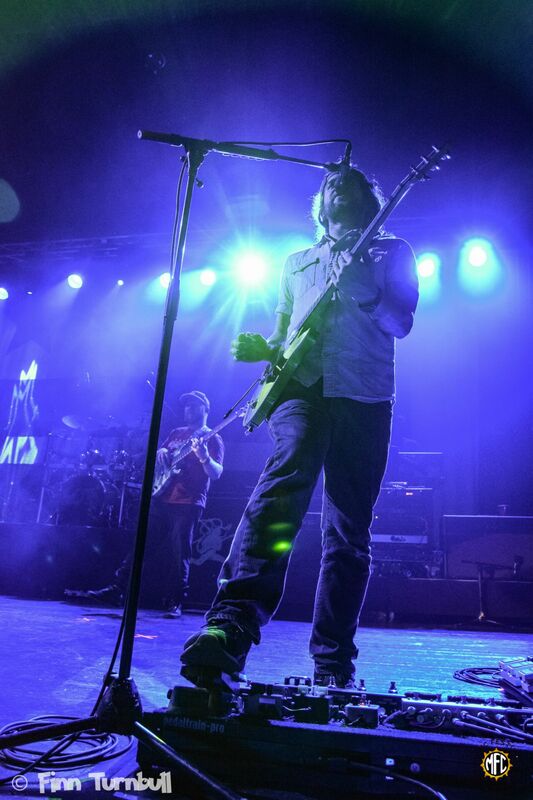 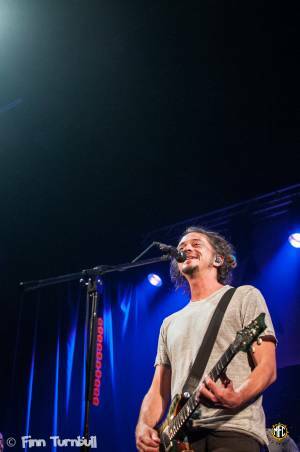 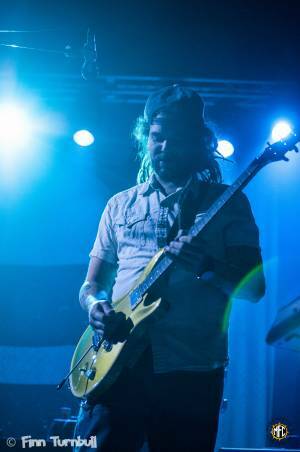 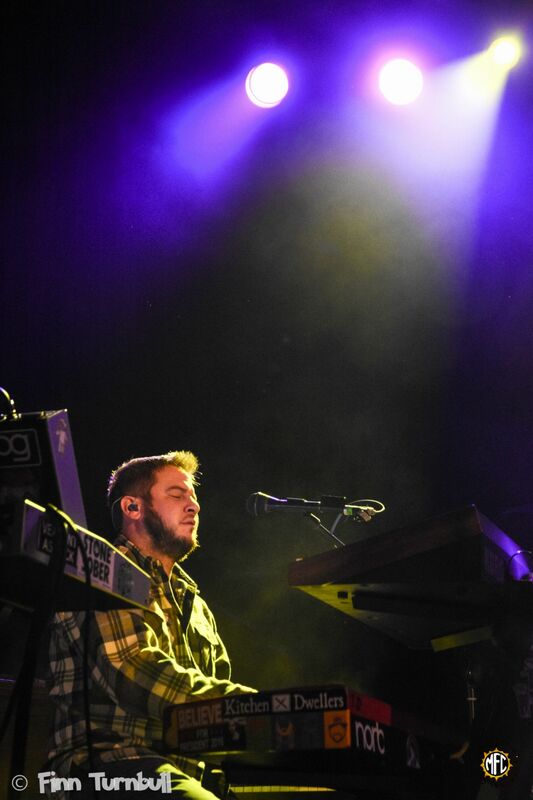 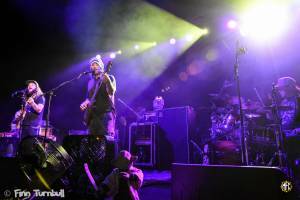 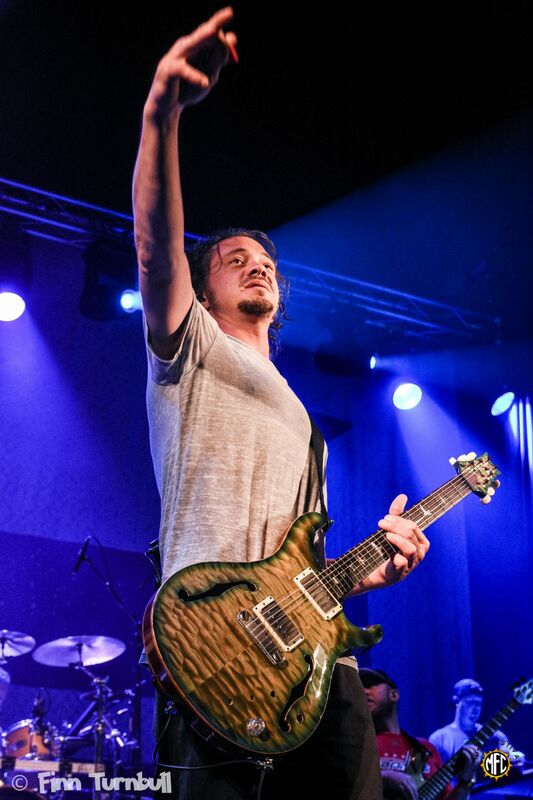 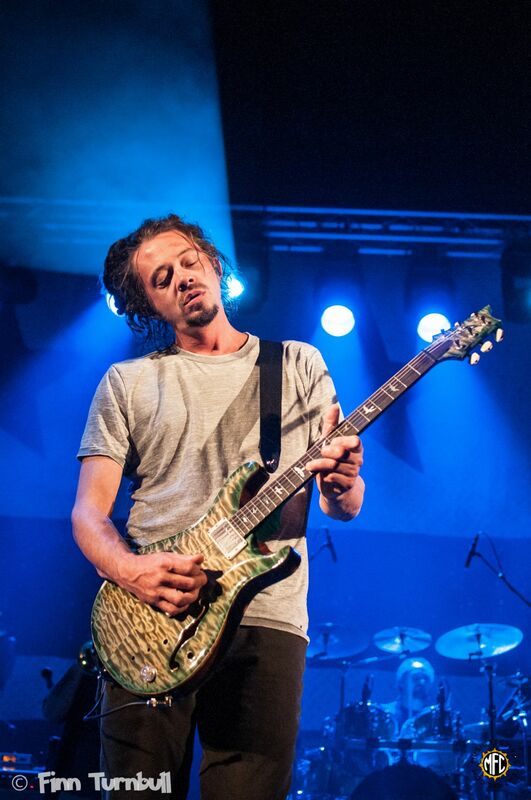 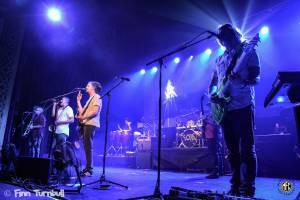 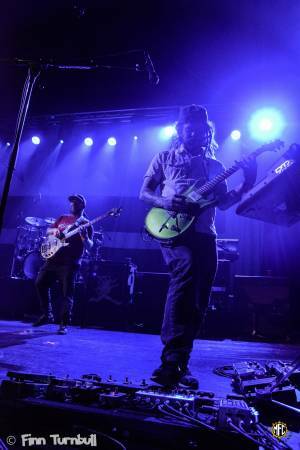 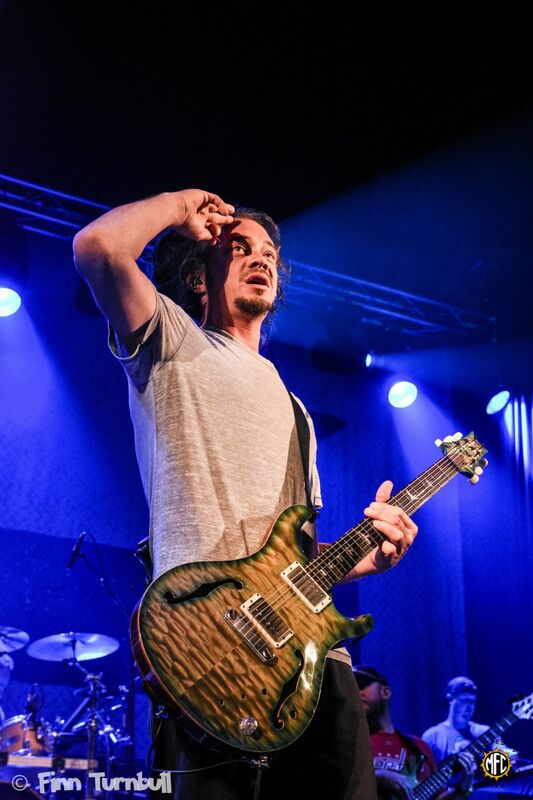 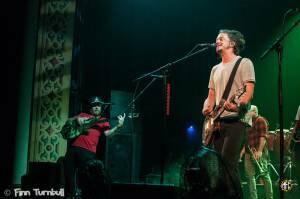 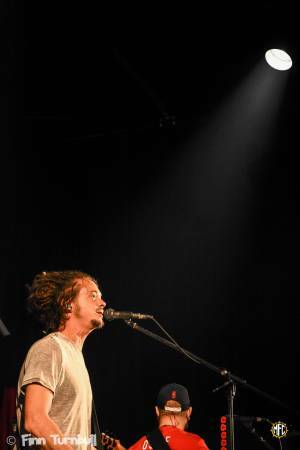 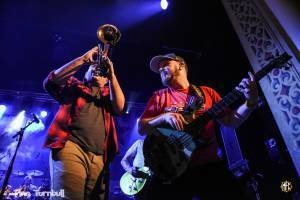 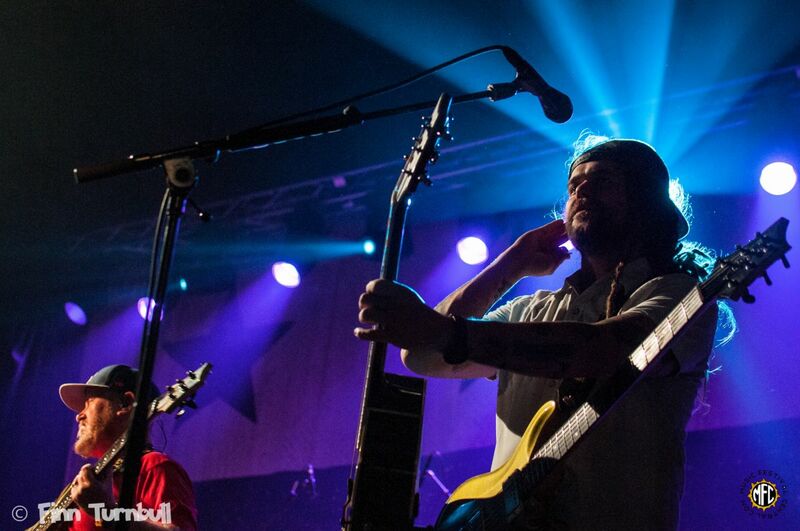 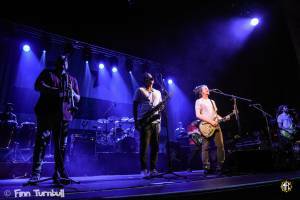 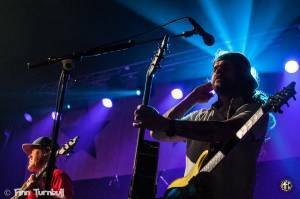 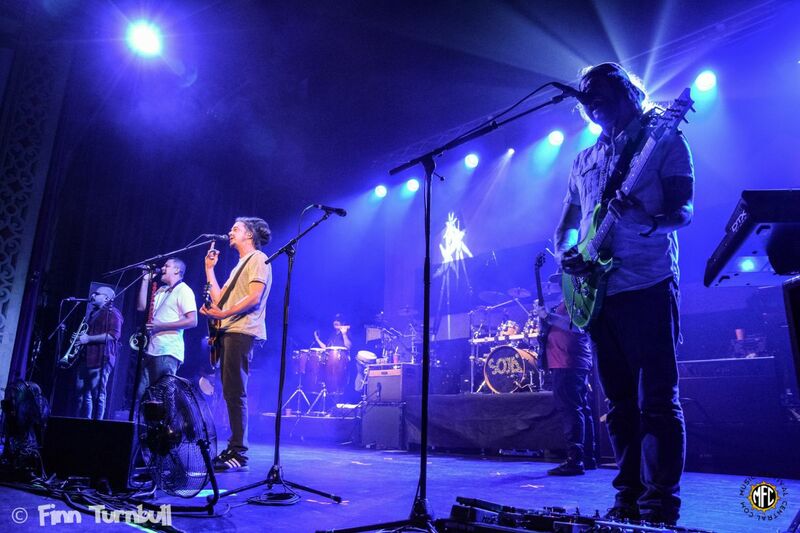 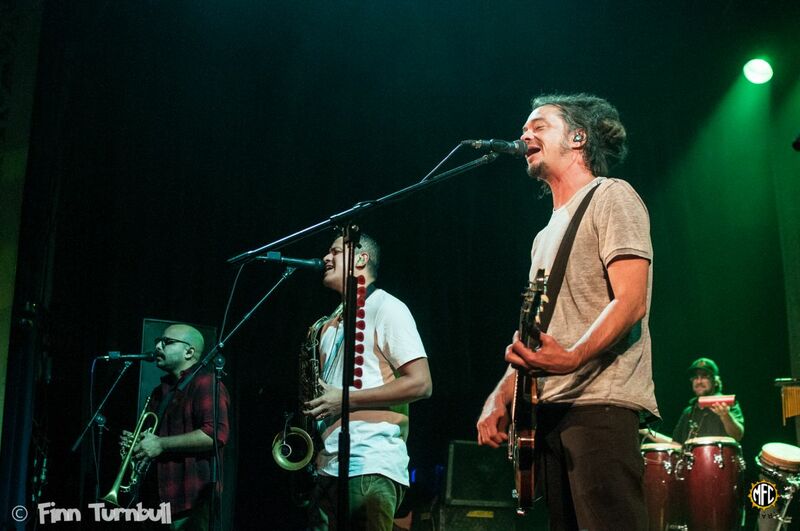 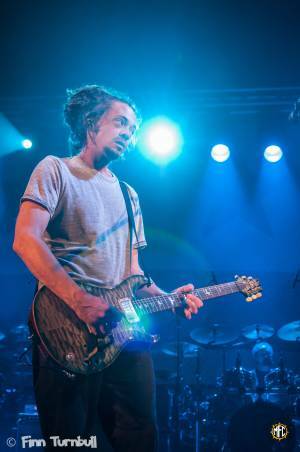 SOJA followed up with a blast of rhythmatic, horn-enhanced reggae and soul.